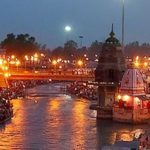 Chardham Tourism is one of the most trusted tour operators in Haridwar for Chardham Yatra in 2019, Get the best service from approved chardham yatra tour operator from Haridwar. 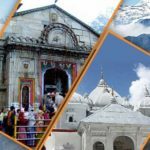 Looking for Char Dham yatra tour operators in Uttarakhand? Then you are at right place. 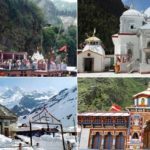 Uttarakhand is also known as Dev Bhoomi (Land of Gods) as it is the land of holy pilgrimages, sacred temples and places, which attracts millions of pilgrims and spiritual seekers to get peace of mind. 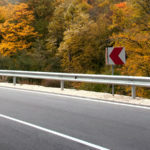 Chardham Tourism gives reliable Chardham yatra packages in Uttarakhand. Chardham Yatra in Uttarakhand is one of such most popular pilgrimage (or tirth yatra) tour in Hinduism. Devotees aspire to visit this holy Char Dham pilgrimage once in a lifetime. 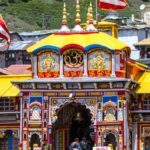 The pilgrimages of Char Dhams located in Garhwal region are considered the most sacred places in India: Badrinath, Kedarnath, Gangotri, and Yamunotri. The Chardham trip is not only about pilgrimage, but the snow-capped peaks also arise themselves as a lifetime experience in the eyes of the nature lovers boosting the adrenalin. 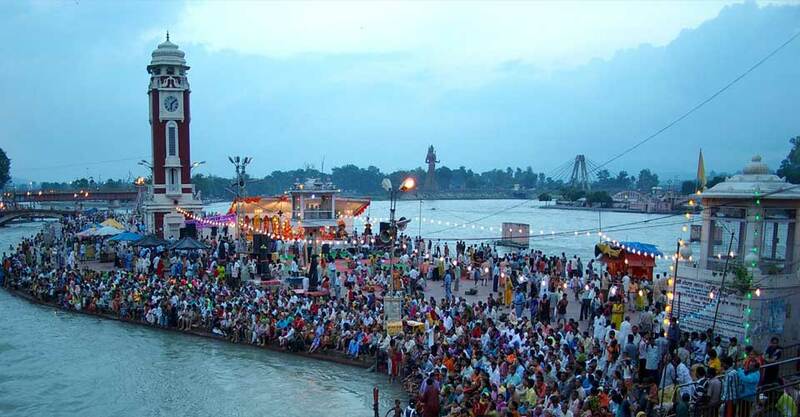 The door of God Haridwar, at an elevation of 1030 ft., is considered as one of the seven holiest places for Hindus where the River Ganga enters the North Indian Indo-Gangetic plains after flowing for 253 kilometers from its source at. This Char Dham Yatra is planned in a way that you get an opportunity to spend ample time in the holy places and get darshan to your heart’s content. During the yatra, tourists will not only enjoy the narrations of the Yatra Director but also relish sessions for spiritual enlightenment, bhajans, and kirtans, mantra meditation, chanting of Vishnu Sahasranama and much more. These four ancient temples also mark the spiritual source of four sacred rivers as well: River Yamuna (Yamunotri), River Ganga or Ganges (Gangotri), River Mandakini (Kedarnath) and River Alaknanda (Badrinath). Char Dham Yatra Package 2019 brings to you the rare opportunity to fulfill fervent desire to enjoy the pristine beauty of Himalaya and at the same time to experience visiting the most profound sacred destinations of India. As a local expert specializes in organizing tours to chardham destinations (Gangotri, Yamunotri, Kedarnath and Badrinath), Valley of Flowers (and other Himalayan valleys), Kullu Manali, Shimla, Nainital and other less explored and untouched hill stations and towns in northern India. Not only that, we are looking to find and create even more opportunities in the northern Himalayan region, be it wildlife, bio-geography, adventure, religion or local culture. The journey towards the magnanimous Himalayan ranges will spring up your senses when you step into a new world of spiritual endowment through Chardham Tour. If you are planning the world-renowned religious expedition Chardham Yatra from Haridwar or Delhi or Kolkata, you can have amazing schedules which are typically organized for your convenience. The Char Dham Yatra Tour Package for Chardham Yatra in Uttarakhand by Chardham Tourism is one of the most trusted Chardham yatra 2019 tour package.